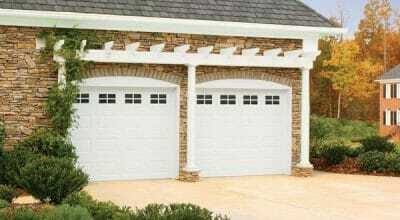 Garage doors have evolved and molded in the past couple of years to suit the modern mobile-driven age. Compared to the older garage door models, latest ones come equipped with tech that makes usage easier and security its top priority. With an extra layer of safety and convenience, these doors have become a part of our lives to a degree where any issue with them makes us feel inoperable. So, it’s essential to get them fixed ASAP. 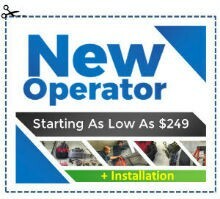 That’s where our Garage Door Repair & Replacement In DuPont WA comes in. The latest garage doors use a complex series of micromachines capable of providing the required power to lift and lower the door. While the complex mechanism makes the doors more reliable, they are also dangerous and requires repairing with accuracy and precision. A failed attempt can cause the system to weaken, and there is always the chance an issue will resurface sometime later. However, this can be avoided if you hire professionals like us. At Elite Garage Door, our licensed professionals are well-versed in repairing all types of garage doors to provide and ensure guaranteed long-term reliability. The latest automated garage door openers save you from manually opening and closing the garage door each time you need to leave. However, lack of maintenance can render the garage door opener inoperable making it difficult for the opener to open and close the door. The solution is to get the opener fixed right away to avoid damage to the mechanism. Fret not! Our certified experts at Elite Garage Door Repair have fixed dozens of garage doors with a similar problem. 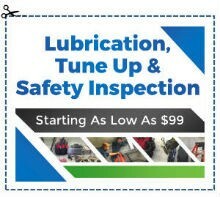 Years of experience coupled with the latest tools and gear ensures we can fix the opener. So, we will have your garage door up and running in no time. 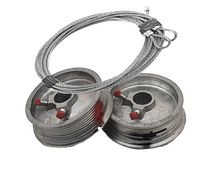 Garage door springs, although are small in size, but are capable of creating significant problems, which include jamming your door. 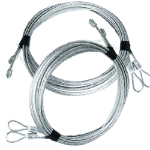 It doesn’t just leave a gaping security hole in your house, but if not fixed in time can lead to much more significant problems. 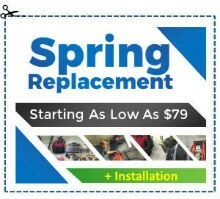 At Elite Garage Door we will fix and replace the malfunctioning springs. Our team comes equipped with all the parts to replace which saves you time. Additionally, our clients are covered by comprehensive Garage Door Parts Warranty. Garage Door Parts that You Can Rely On! We only use genuine, aftermarket replacement parts that are guaranteed to ensure reliability. Also, all parts we use is backed by a warranty from their manufacturers. 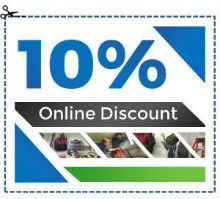 Additionally, our workmanship is backed by a 90-day warranty. So, be assured that the garage door will not bother you for a long time. We here to help deal with all your garage door related problems, and that too with guaranteed results! 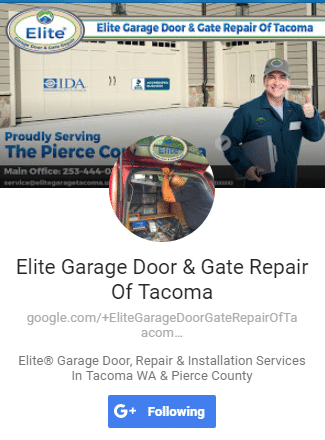 Call Elite Garage Door Repair DuPont, WA now and get the experts at your door.